To install the TCMSv2 software, double click on the installation file (or run direct from the Go Green DVD). By default, the installer will install the TCMSv2 software into the C: drive and it will also create a shortcut icon on the desktop. An alert message will appear when you double click on the TCMSv2 shortcut icon. 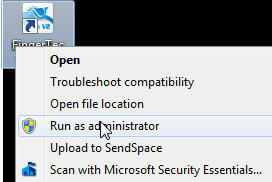 The message is a reminder for you to use the “Run As Administrator” command to start up the TCMSv2 software. Use the right mouse button to click on the TCMSv2 shortcut icon and select “Run As Administrator” to start up the TCMSv2 software. You are required to use the same method (Run as Administrator) to start up the software. 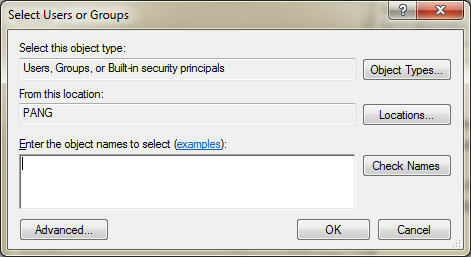 However, Windows will request for the administrator password before it grants access to the TCMSv2 software. You will need the Administrator to input the password every time before you can use the TCMSv2 software. 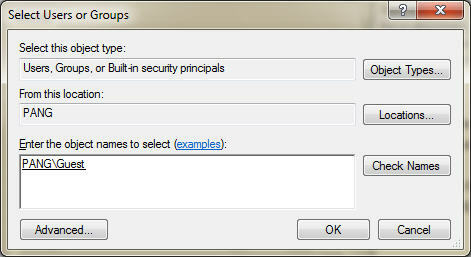 The Administrator will need to perform the below configuration to give users the access to use the TCMSv2 software. Option 1: Do not install the TCMSv2 software into the same hard disk drive as the Windows OS. During installation, select the installation path to install the TCMSv2 into another hard disk drive. 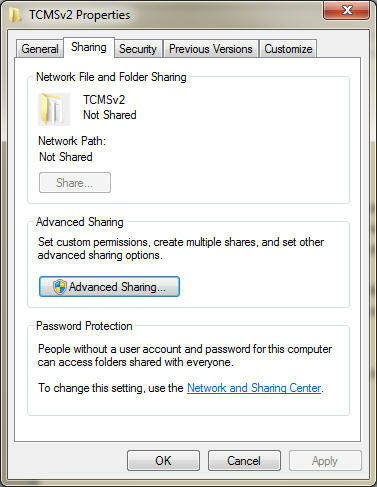 Option 2: The administrator can configure the sharing and security of the TCMSv2 software . Kindly provide to us the problem details by send the screen shoot picture to support@fingertec.com, so we can assist you accordingly. Thanks. It is prompting us to open a DFX file on the shared computer. The computer with the TCMS installation is still working fine. Kindly be inform, basically we strongly recommend you run the TCMSv2 software in 1 computer, because the software does not design to use as multi users solution. 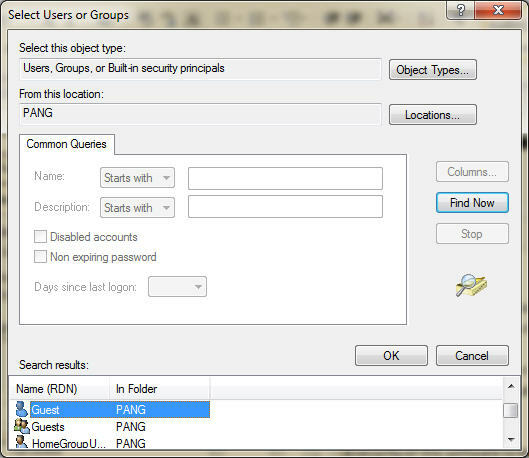 Sharing software among network can cause the database to corrupt anytime. 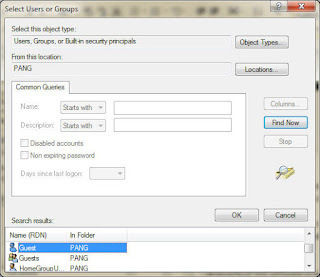 However, if you wish to use our system in multiple computer, you can try to install Ingress software because it can support for multi user solution. For details information, you can refer to the following link. Now follow all other steps and it will work for sure. Good day, We bought a premises with this finger clock hardware, We would like to make use of it but can't get the software for this machine as we don't know the manufacturer. Please help us if this is your machine. Regarding on your problem with TCMSv2 Software. Please provide us your current TCMSv2 version (Click system settings > what new in this release) and take a screenshot to show the software prompt for a key to connect to the terminal, then send to support@fingertec.com for better understanding your issue.